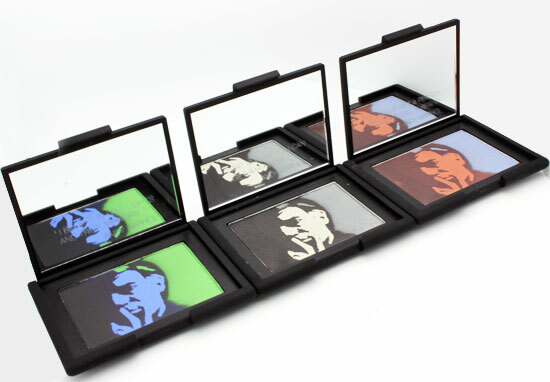 From the Andy Warhol for NARS Silver Factory Gift Sets For Holiday 2012, we have three Self Portrait Eyeshadow Palettes, inspired by the master’s painting, Self Portrait, 1967. 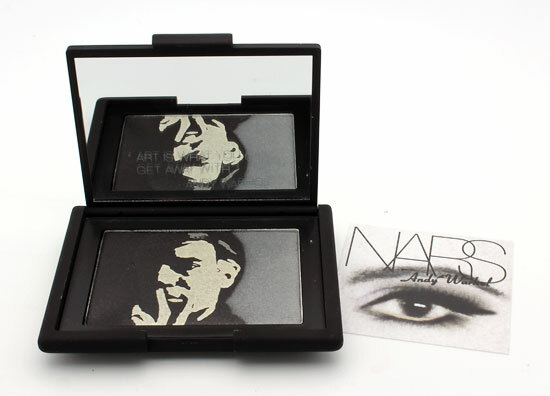 Measuring 3 1/2 inches by 2 3/4 inches (the same size as NARS 6 eyeshadow palettes), the Self Portrait palettes come in NARS’ signature black compact with a chrome NARS and Andy Warhol logo on the front. 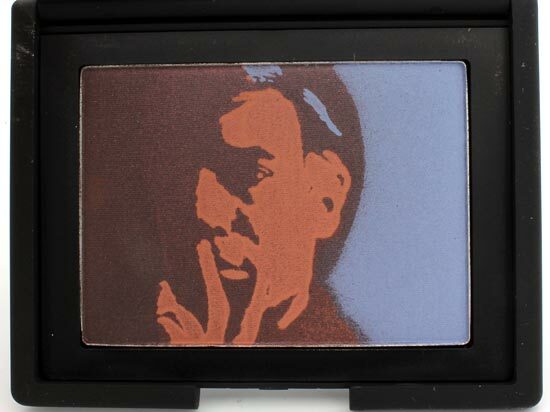 Each palette features variations on Self Portrait along with different quotes from Andy on the mirrors. 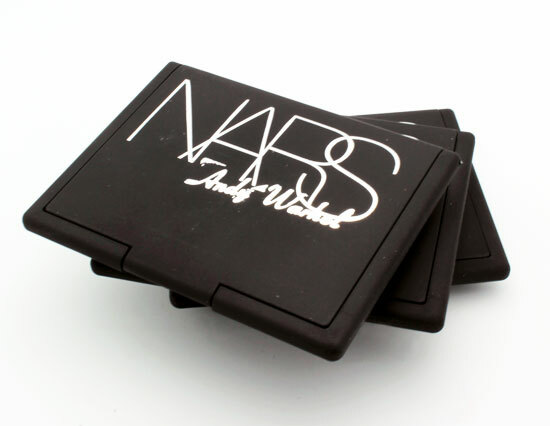 Also included with each palette is a booklet that contains pictures and a brief intro about the collection along with a card with instructions on how to apply the colors. 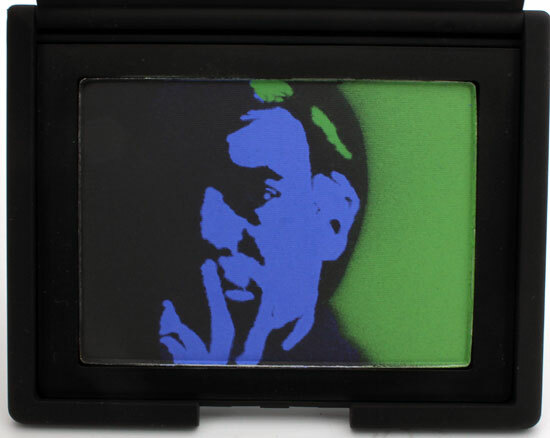 Self Portrait 1 comes with a black, medium sky blue and grassy green and a quote that says “I believe in low lights and trick mirrors.” The colors, though super fun and bright, applied sheer and slightly chalky. 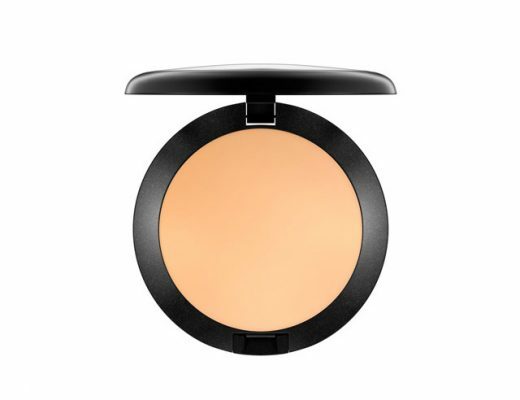 I had to use a primer (NARS Pro-Prime Smudge Proof Eyeshadow Base) and a dense eyeshadow brush (Crown C415 Deluxe Sable Shader) to really pack it on. The shadows also lasted a few hours before I started seeing some fading. 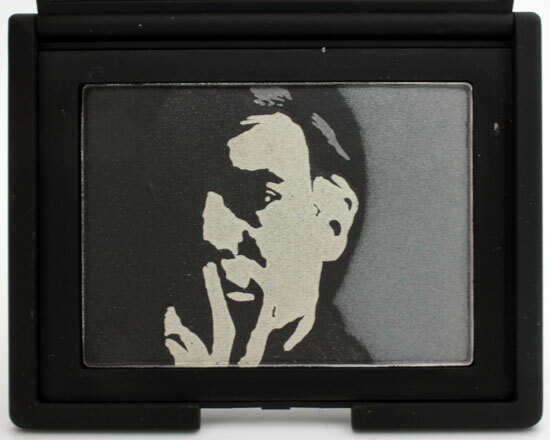 Self Portrait 2 pairs a black, metallic white and shimmery silver with a quote that says “Art is what you can get away with.” The colors are great for a classic smoky eye and will work on anyone. 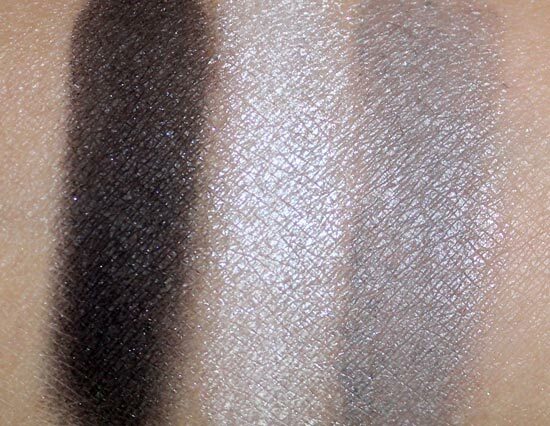 Pigmentation and wear were much better as well. 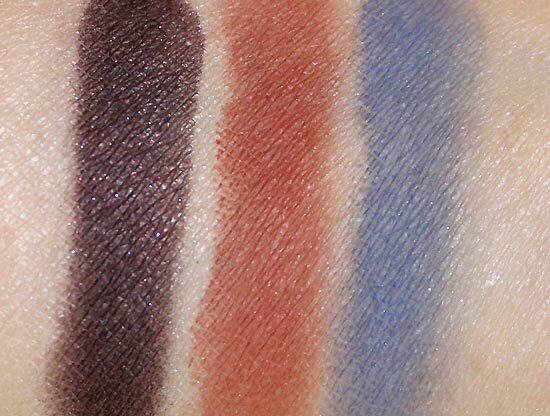 Self Portrait 3 is a trio of blackened burgundy with red shimmer, brick red and gray blue with a quote that says “I’ve never met a person I couldn’t call a beauty.” I loved the unique combination of pairing two reds with a blue as well as the variation in textures. 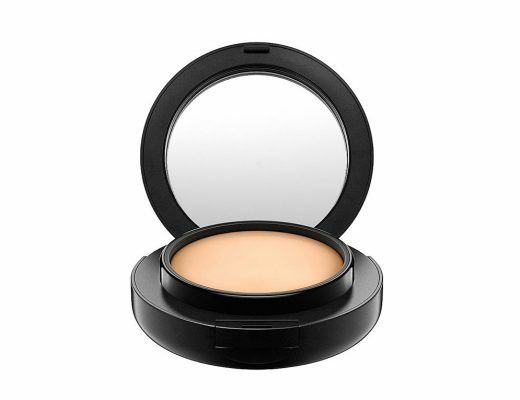 The shadows also applied smoothly with decent color payoff and staying power. 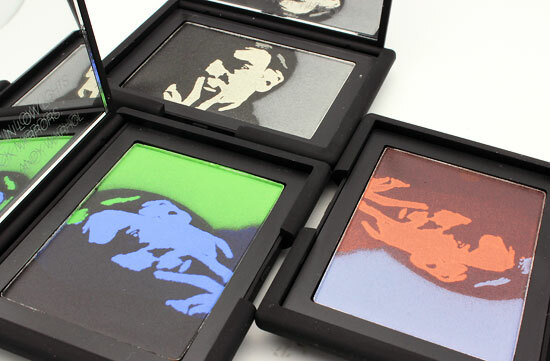 This is my favorite palette from the collection! 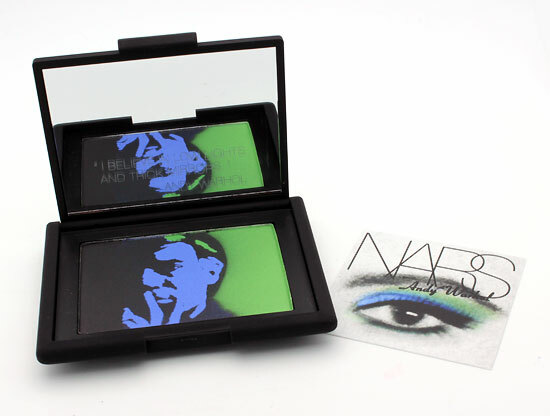 Overall, I think the Andy Warhol for NARS Self Portrait Eyeshadow Palettes are more of a collector’s item. 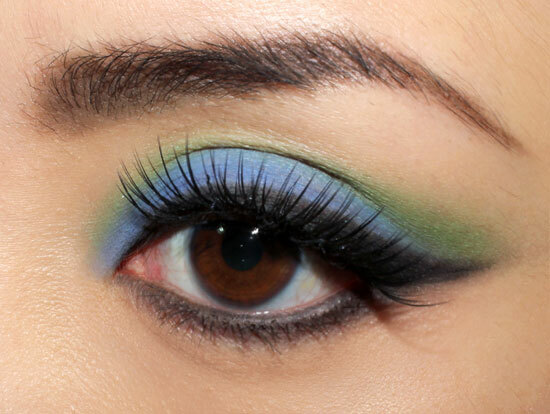 It almost killed me to have to break into the colors and ruin the pretty design. 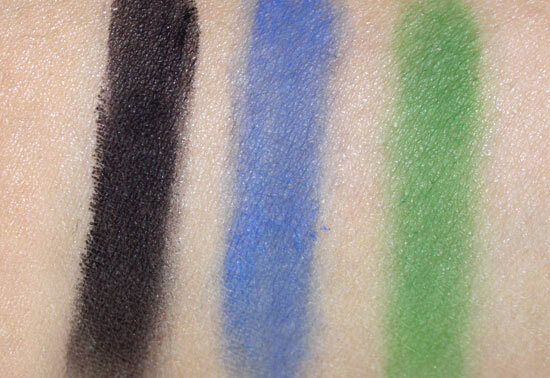 Plus you really gotta be careful and use a smaller brush when getting to the middle color due to its size. 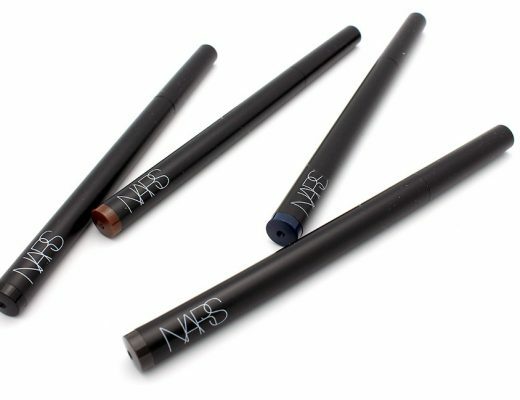 Definitely super cool but not a must-have! 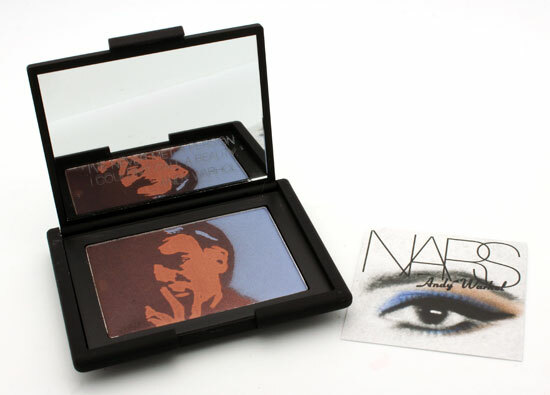 Andy Warhol for NARS Self Portrait Eyeshadow Palettes will be available November 1 at narscosmetics.com for $55 each. Self Portrait 2 I like best.